Crisp, punchy electronic claps – perfect for when you want to go electric! • 127 individual samples covering multiple positions of the Boss HC-2’s controls • Multiple randomised round-robins for added realism • …plus six other electronic handclaps sourced from cool old machines bolted on for extra flavour! If you want acoustic handclaps, you know we’ve got you covered, right? But acoustic isn’t everything. 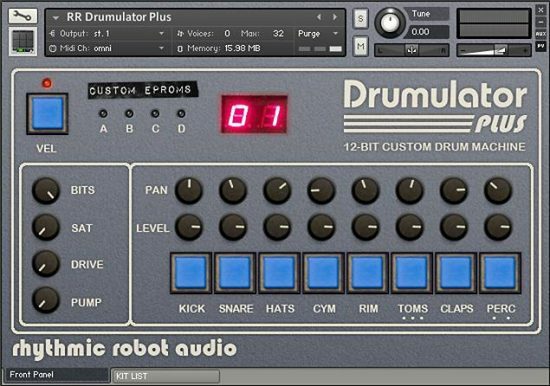 Electronic claps just sit better in some musical styles, giving a crisp, characterful alternative to a standard snare drum – either on their own or layered in. Where acoustic claps get a lot of their vibe from sounding a little loose, electronic claps tend towards tighter clusters of sound that produce a more predictable rhythmic hit. ElectroClaps takes the HC-2 as its centrepiece. We sampled a pristine example of the box both ‘raw’ and through an Aurora Stinger cranked up for some added analogue saturation; and we made sure to capture plenty of variation too. We sampled five randomised versions of each position of the ‘Dry’ control, which alters the tonality of the HC-2 from dark and moody to bright and splashy; and we did that for both the raw and the Stinger versions of the sound. 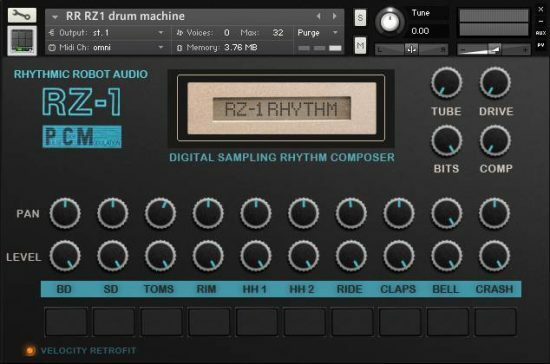 Then we decided to go a bit further and bolt on some other electronic clap sounds from all the drum machines currently lying around the lab. 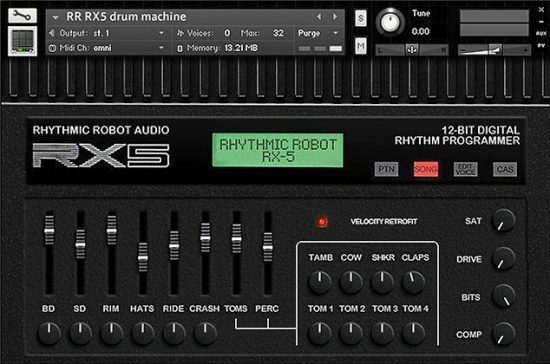 So as well as the in-depth sound of the HC-2, you get six alternative clap sounds sourced from cool machines: there’s Yamaha, Roland, Wersi, Lel and E-mu sounds in addition to the Boss. (Which is, of course, da boss.) All kinds of electro flavour is at your fingertips! 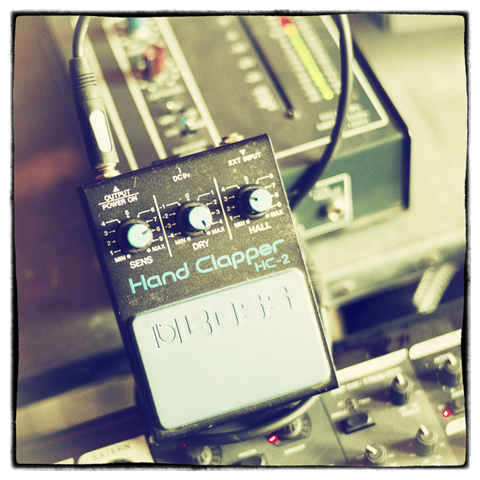 The claps can be spread out over two octaves, allowing you to get precisely the pitch you want to fit your track; or mapped within a single octave spread, allowing you to play different claps with different keys. Two convolved Lexicon reverbs (one Plate, one Chamber) let you get a nice reverb tail going, while a simple Tilt EQ makes tweaking the sound a breeze. And of course our usual bit-depth, saturation, drive and compression controls are right there, to give the sound whatever attitude and bite you fancy. 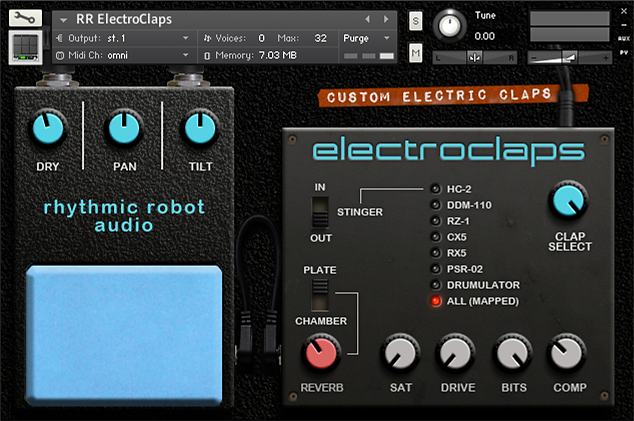 Perfect for giving some distinctiveness to all kinds of electronic music, or for dropping in to add some crack and character to a standard snare pattern, ElectroClaps is a tiny easy-to-use box with a lot of funky fun packed inside. Just like the original! OK, so this is an absolute one trick pony, but it has a great sounding trick! And just look at that interface, it has all the “cool” of the original. 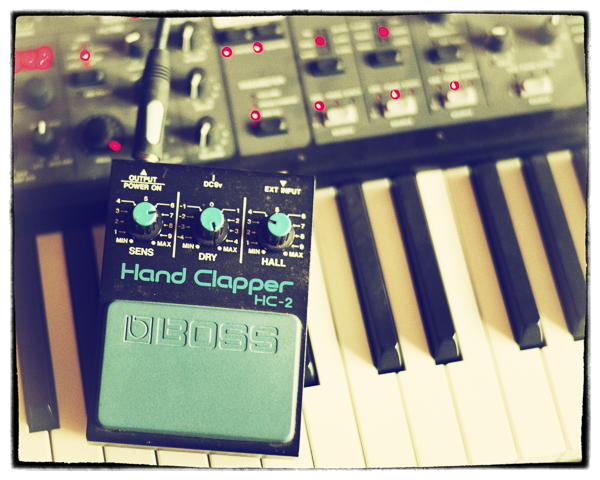 Nice analog sounding claps from the HC-2 and some cool digital claps as a bonus, really digging the super lo-fi PSR clap. Currently using it to double a snare sound, with some synced delay on the claps. Instant 80’s vibe.